Welcome to Limo Hire Manchester; the most reliable, reputable party bus hire company in Salford. Having been delivering limo bus hire and party buses for many years, we know what it takes to offer memorable Party bus hire experiences. We do this through only providing the best limousines driven by the best drivers. 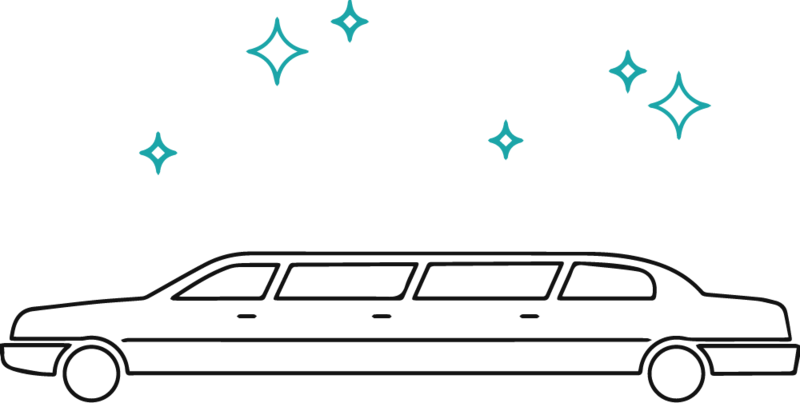 With over 20 years of involvement in the Party bus hire industry, we have become to understand what the people of Salford want from limo rides and mostly that is high-end vehicles. This is why we ensure we always have a fleet full of different options. Varying in ages, sizes, colours, brands and features, we allow our customers to pick and choose from an impressive catalogue of options.